Universal Engine Repair is fully capable of handling your car’s maintenance needs. 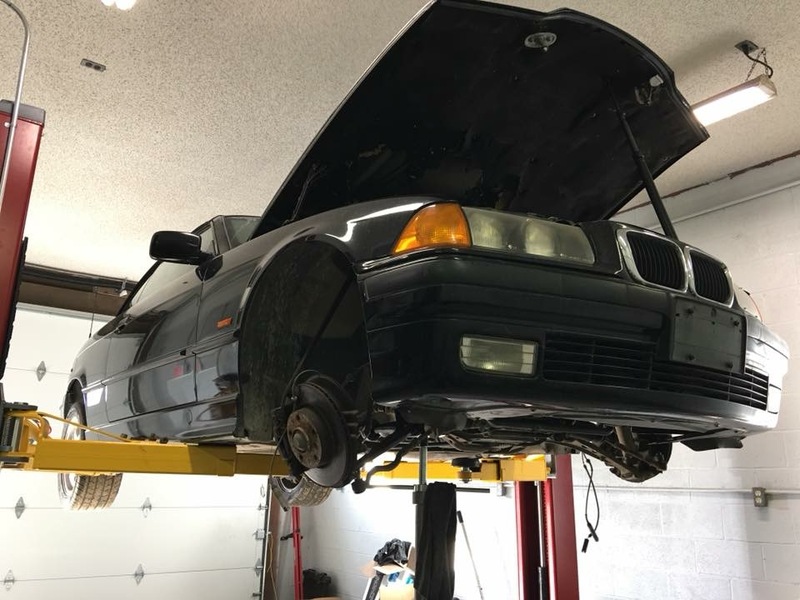 Our ASE-certified Master Auto Mechanic, Zac, is trusted throughout the Ypsilanti and Ann Arbor communities as an honest mechanic with a true passion for working on vehicles. Vehicle maintenance intervals – 30k, 60k, 90k, etc.